One of the pillars of Pinoy rock, Razorback just announced that their lead vocalist, Kevin Roy, have parted ways with the band. It was posted on the bands official Facebook page last night, Sunday, June 10, 2018. Razorback is considered as one of the legends of Philippine Rock music producing 9 albums and gathering different music awards. 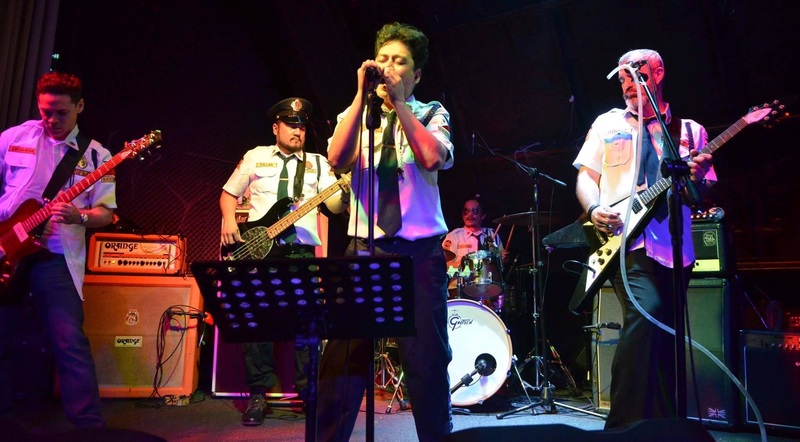 After almost three (3) decades in the rock scene, the band is still alive and kickin’, playing in different events inside and outside the country. Despite of their surprising announcement from their social media page, the band stated that they still forge and give the fans the “Rakenrol” that they deserve. They also wish their front man a good luck in his future endeavors. There’s no announcement yet who would replace Roy’s shoe, but the band has been touring with General Luna’s former lead vocalist, Nicole Asensio. Razorback is composed of Brian Velasco on drums, Tirso Ripoll and Manuel Legarda on guitars, Louie Talan on bass, and now, their former vocalist, Kevin Roy.